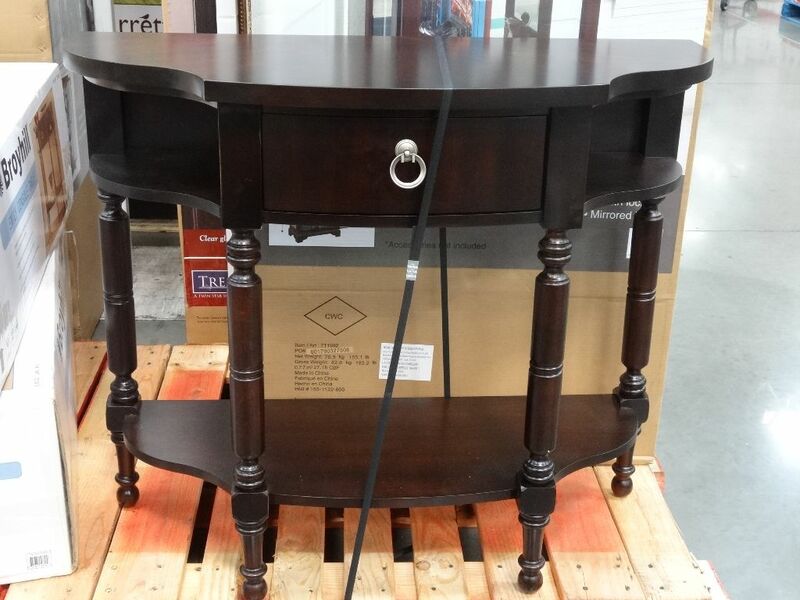 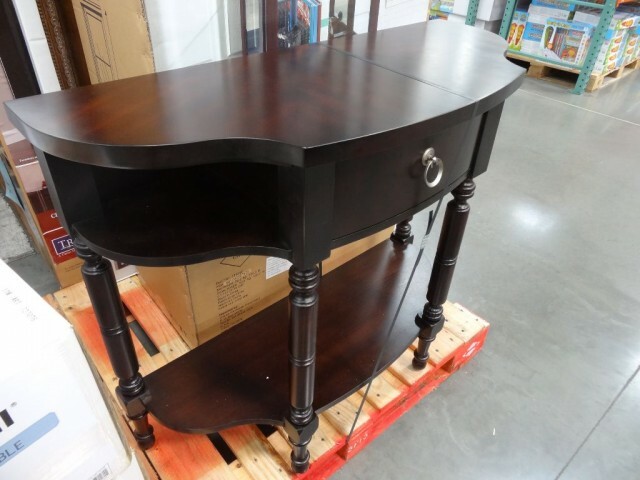 The Broyhill Emily Console Table is an elegant console table with a unique,somewhat semicircle shape. It has a gorgeous dark, rich chocolate finish with a nice sheen to it. 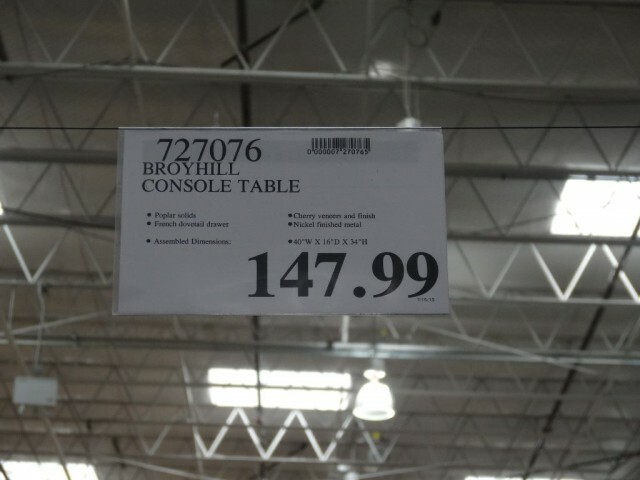 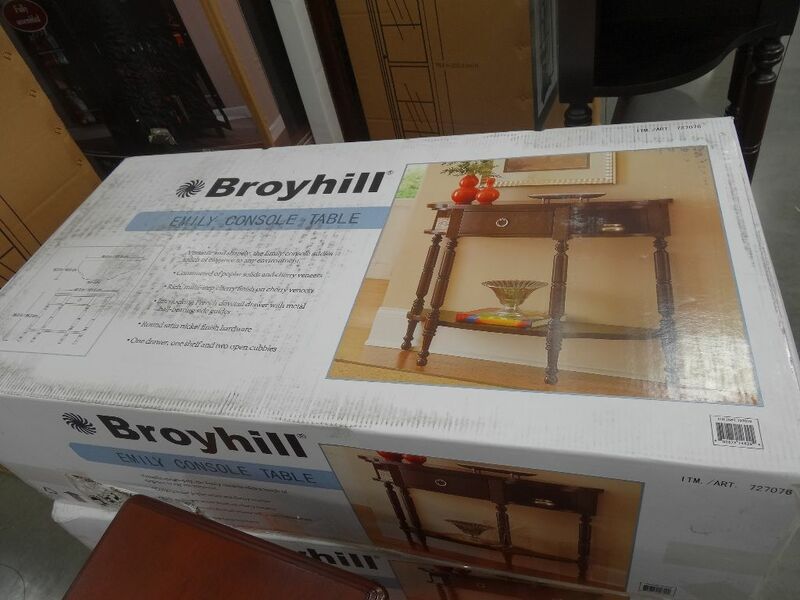 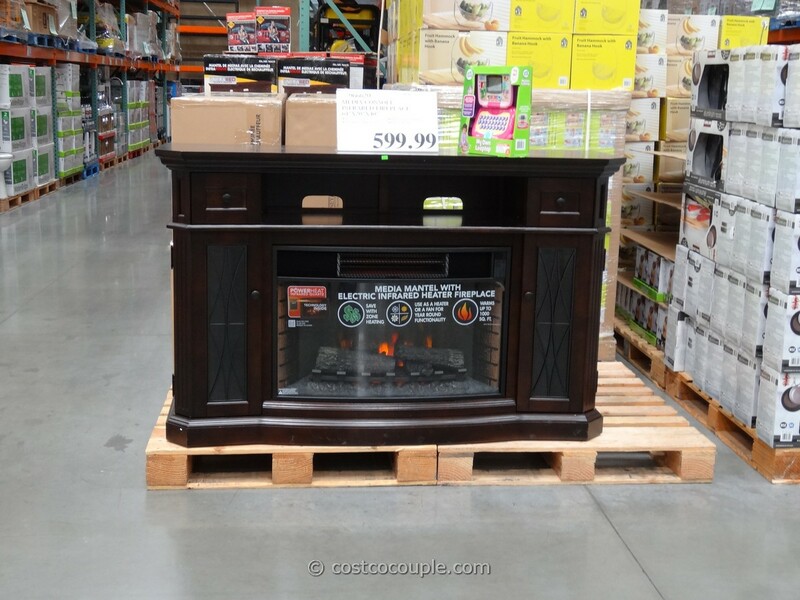 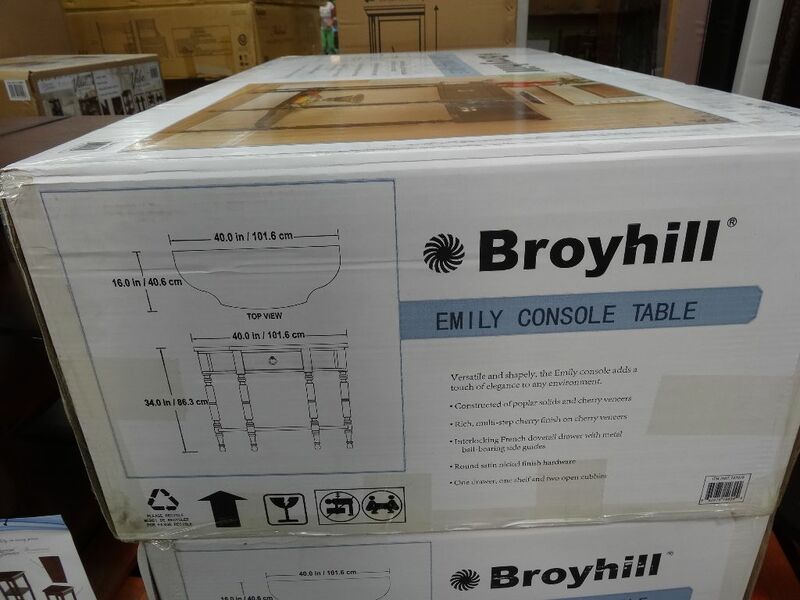 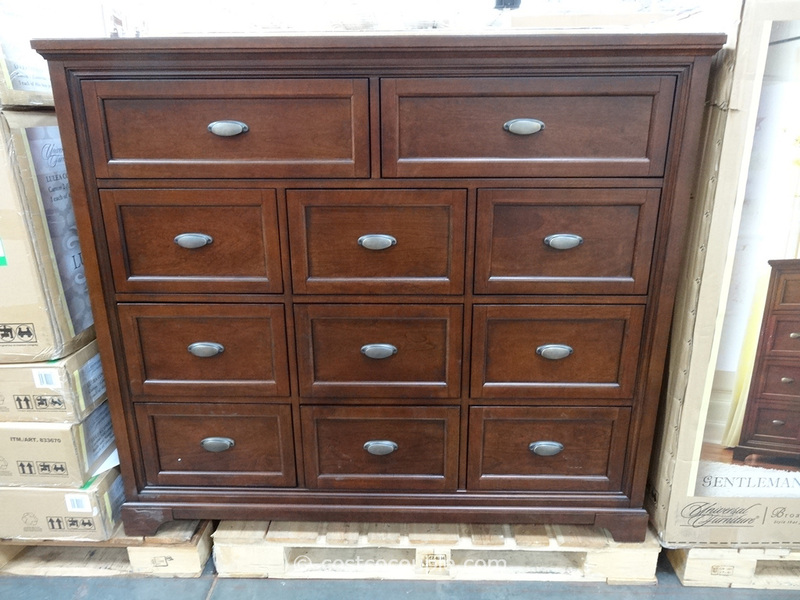 The Broyhill Emily Console Table is priced at $147.99.